Our first tenant spotlight of 2019 goes to none other than Branston Court natives, huzzah! digital. This digital marketing agency started out in one of our smaller units at the front of Branston Court, but as they grew as a team, found that they needed more space to bring clients in for meetings. 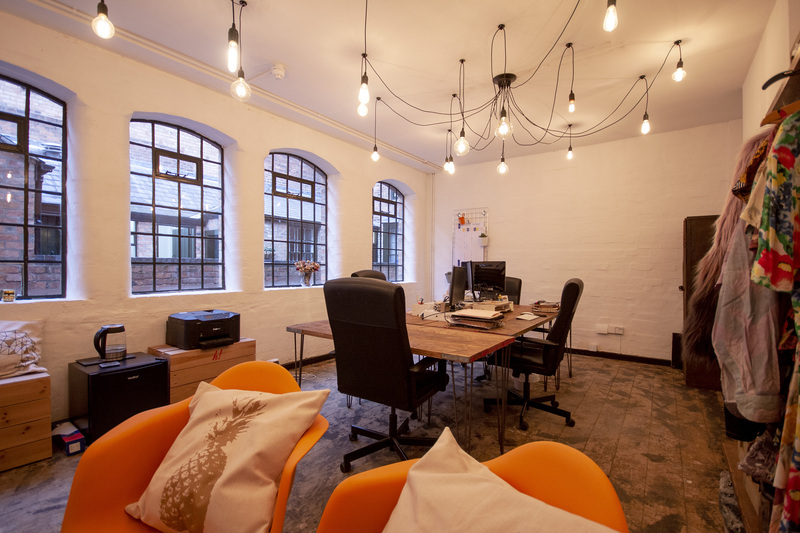 Within 6 months, we managed to get them moved into one of our traditional old factory spaces on Hockley Terrace, which has undergone quite the transformation! We caught up with Managing Director, Harriet Rhodes, to find out more about what huzzah! 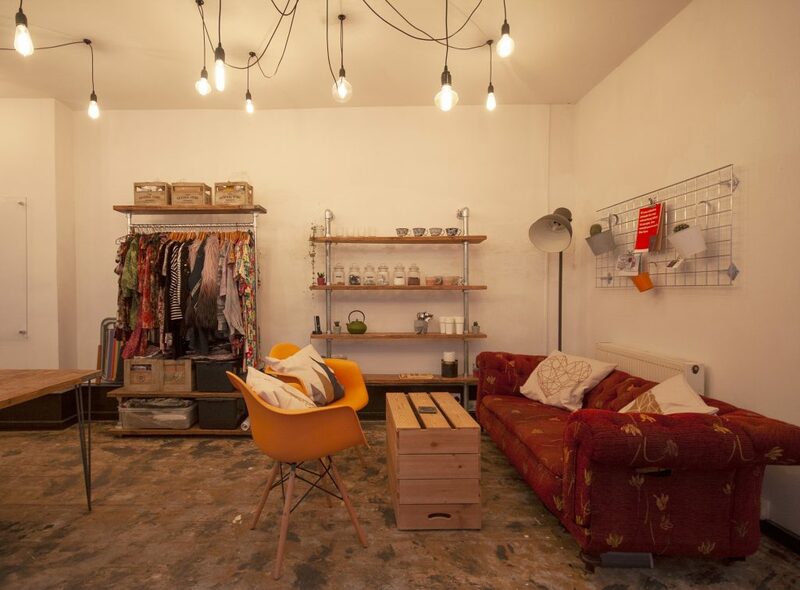 have been up to as a business and why they love being UrbanWorkSpace tenants. Hi Harriet, tell us a little bit about huzzah! digital and what you do. huzzah! is an integrated digital marketing agency, we work predominantly with SMEs across a variety of industries, recruitment being key area of business for us. We do also have a few global clients, in the technology and retail space and even a few as far flung as Australia. We’ve been going for just over 3 years now, our core team are based out of the office at Branston Court, we then have a small team of trusted freelancers who work remotely. Ultimately, we’re committed to helping brands get their voice heard online through the channels that are right for them. We don’t believe in one size fits all approach – each and every client is unique and should be treated as such. With us, nothing is off the shelf. Where was huzzah! based before coming to Branston Court? Why did you decide to move? Prior to setting up shop at Branston Court back in the early days we used to office share with our development partner nearby in the Jewellery Quarter so I was already pretty familiar with the area. When it was time to grow the team, I knew we needed a space that was right for us and our way of working, so went out to the market in search of a home for the business. Glad to be of service. So, what has huzzah! been up to lately? We’ve been very busy with all our lovely clients, as always! In particular making sure they’re all set for 2019 in what we’d like to achieve for them. And aside from taking on some new exciting projects, what’s taking up quite a lot of our time at the moment is the development and launch of a brand-new web platform which we’ll be bringing to market very soon. Do you have any plans for the future you’d like to share? After spending the last few years working alongside recruitment companies, helping them to improve their marketing, we’re about to launch our own recruitment marketing platform to help recruiters get more from their digital marketing channels – it’s going to be a big area of growth for us so watch this space! 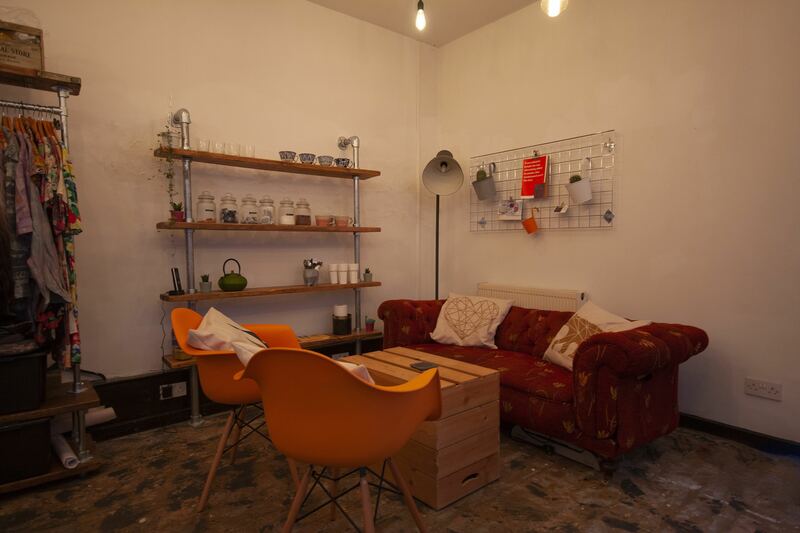 What made you choose an office with UrbanWorkSpace? It just felt worlds apart from the somewhat sterile complexes I’d been to see before, I’m a bit of a sucker for all things vintage so the heritage side to Branston really appealed to me and felt like the right place for our growing brand. The all-in package was something I hadn’t come across before while I was out looking for office space and so they beat the competition not only on charm and flexibility but also on price as well. It was a bit of a no brainer to be honest! What is your favourite thing about being an UrbanWorkSpace tenant? I’d have to say for us, the opportunities that being in amongst so many interesting growing businesses brings is wonderful. The community aspect of entrepreneurs coming together just creates a really nice atmosphere here and it just fosters the sort of creativity and energy that huzzah! thrives on. Where’s your favourite lunchtime spot near your office? There’s so much to choose from around the Jewellery Quarter! If we’re really treating ourselves, we like to pop down to Coffee Tales on a Friday – their cakes are out of this world. We’re also big fans of Rebel Chicken if we need some real brain power and fancy something a bit heartier than a sandwich. What is there to do around the office? I mean, what can’t you do around the JQ? There’s honestly something for everyone here. There’s museums, bars, restaurants, theatres all within walking distance of the office and we like to get out and about as much as we can when we’re not working. We actually recently went on a chocolate making experience at The Chocolate Quarter down the road for our team Christmas outing – it was amazing! I highly recommend it for anyone wanting to have a bit of fun with their team. You seem like creative types, have you done anything interesting with your office space? We’ve tried to work with the aesthetic that was already there, so we’ve opted for the reclaimed industrial look to pay homage to Hockley Terrace’s past life as a jewellery workshop. Adrian and the team here have been really great and let us rip the carpet up to expose the old floorboards as well as installing our own Edison bulb lights. We hope to get some more branded stuff up on the walls this year. If you’d like to find out more about what huzzah! can do to help your business get noticed online, check out the huzzah! digital website – or follow them on Facebook, Twitter, LinkedIn or Instagram for the latest in digital marketing.